When we think about choosing a mattress there are a lot of things we need to consider. The size it’s going to be, will it have a pillowtop, and is it going to be hard or soft? Many people have a preference right off the bat when they think about the mattress they prefer. We at Mattress or LESS wanted to give the proper information so you can make the executive decision of Hard vs. Soft. ill keep your body more comfortable and you shouldn’t wake up with a stiff neck or the like. Your blood tends to flow better because the firmness of the mattress can minimize the pressure on your circulatory system. Because your back will be in a more straight position, this allows you to breathe in more oxygen as you sleep. There is more of a cohesive relationship when it comes to using the aid of body pillows and pillows between your knees as you sleep. Even though you may not love a firm mattress at first, the human body has a pretty amazing way of adapting and you will begin to find it more comfortable. Soft mattresses are known for helping with back pain and are great for people who are aging and developing joint problems. If you have a smaller frame and build, a softer mattress is good because you can enjoy sleeping on a cloud but not risk having enough spinal support. If you, someone who likes to sleep on your side or stomach, the soft mattress is a good option because it will be more accommodating to these positions that you prefer to sleep in. Softness can be added to a firm mattress by implementing a soft top. This will give the best of both worlds in one mattress. 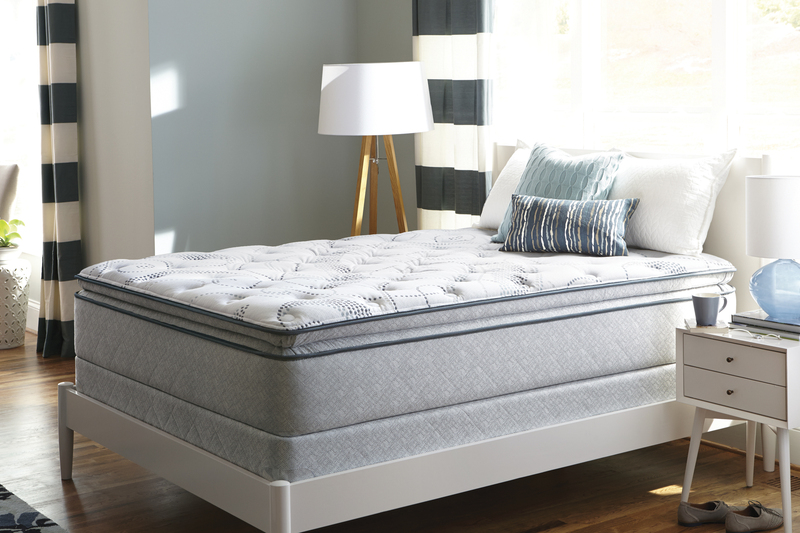 So, whichever you prefer between hard and soft mattresses, Mattress for LESS in Newington will be there to help you make the right decision. Picking the right mattress not only for your health but your well being. Make sure you are paying attention to your body and what it needs. We cater to your convenience and nothing less. So, stop dealing with back pain or a poor night’s sleep, and get a new mattress today!